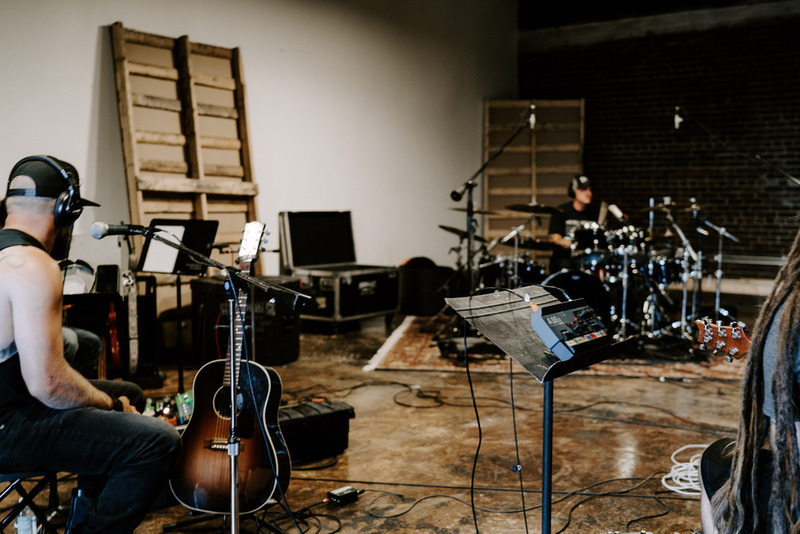 Studio A was founded in 2014 by music producer Brandon Metcalf after his previous studio, historic SoundShop Studio B on Music Row, was torn down. 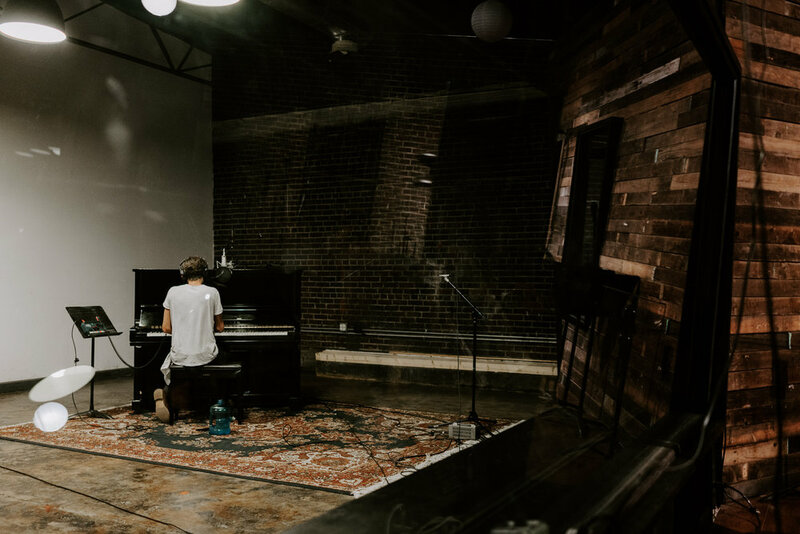 Salvaging the original wooden doors, soundboard, glass, music stands & other relics from the famed studio where Paul McCartney recorded half a dozen songs in 1974, Studio A is an eclectic blend of old & new Nashville and is full of charisma. 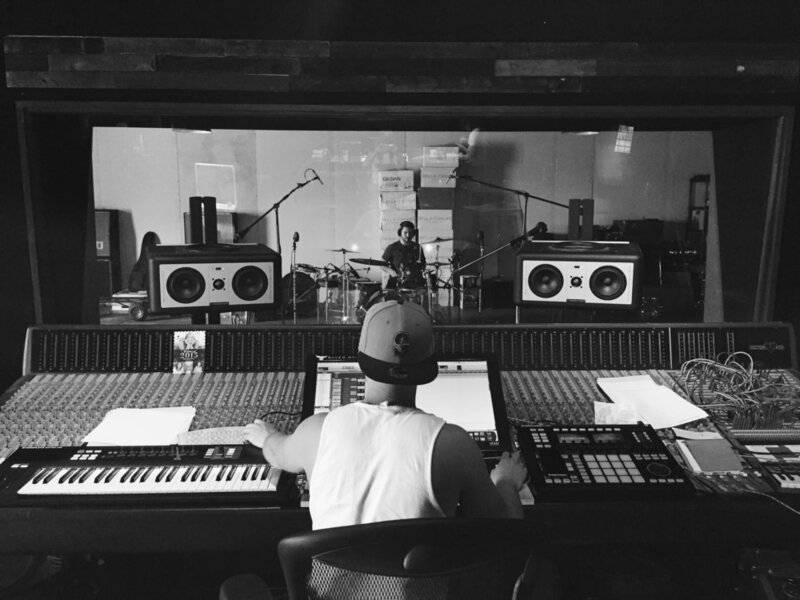 The space features a 4,000 sq ft control room, one of the largest in the United States; four isolation booths with glass doors in the corners of the room allowing musicians to be sonically isolated while at the same time being part of an inspiring collaborative environment; and a 1,000 sq ft live room that is ideal for drums or live sessions.